November 15, 2016 – Eight student-built space habitation system designs could make deep space living more healthy, efficient and comfortable for astronauts on the Journey to Mars. 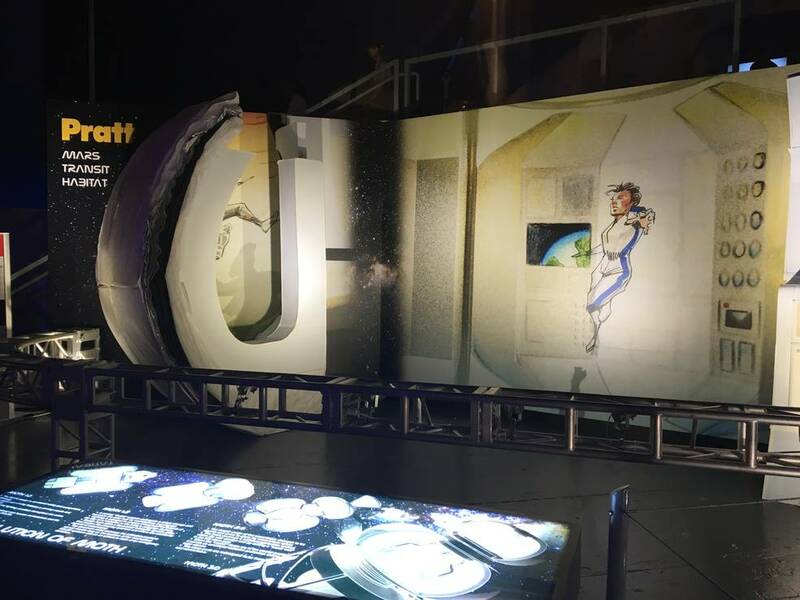 The prototypes built by the university teams are part of NASA’s eXploration Systems and Habitation (X-Hab) Academic Innovation Challenge series, and this year have revealed creative approaches to space-based plant growth, astronaut fitness, vehicle integration and air purification. NASA and the National Space Grant Foundation selected the student team proposals based on their potential contributions and enhancements to NASA’s ongoing deep-space habitation capability development. The eight teams received a combined total of $117,000 for their concept development work completed over the 2015-2016 academic year. Gill has witnessed X-Hab’s proven track record of fostering innovative concepts to help solve deep space habitation challenges. The In-Space Manufacturing team that launched the first 3-D printer to space has leveraged X-Hab concepts to define technical requirements and formulate system design approaches needed to progress from the current polymer-based 3-D microgravity printing operations toward on-demand metallic-based applications. And growing fresh vegetables in space could soon become a more efficient process due to X-Hab designs to improve water distribution methods and mechanisms for microgravity plant growth systems. Over the seven years of X-Hab challenges, NASA has been able to incorporate student concepts ranging from waste handling, recycling and atmosphere scrubbing, to advanced fabrication concepts and design factors that influence human psychological and physiological conditions. X-Hab is sponsored by Advanced Exploration Systems (AES), a division in NASA’s Human Exploration and Operations Mission Directorate. AES pioneers innovative approaches through academic, industry and international partnerships to rapidly develop prototype systems, advance key capabilities, and validate operational concepts for future human missions beyond Earth orbit. AES develops strategic partnerships and collaborations with universities to help bridge gaps and increase knowledge in architectural design trades, capabilities, and technology risk reduction related to AES activities. Students from the University of Colorado – Boulder optimized their LabOasis hardware that was designed and built during a previous X-Hab project. They made improvements to lighting and dehumidification over the course of multiple plant growth test cycles, and programmed software to autonomously operate the system. LabOasis is the ground prototype for MarsOasis, a conceptual design for a greenhouse to grow plants on Mars. The evolution of autonomous plant growth systems for food production will support the sustainability of exploration architectures for Mars because of the psychological and physiological benefits of growing plants. Building on previous Mars habitat projects, this year’s team from Oklahoma State University designed and built a prototype for a medical bay that could be housed within a reconfigurable wall of a Mars habitat, which is featured at the top of this feature, or here). 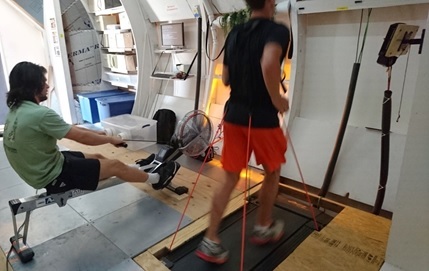 The team also designed and built exercise system prototypes designed for use both in zero gravity during long-term spaceflight missions as well as in partial gravity in a Mars surface habitat. With the capabilities resulting from several years of X-Hab projects, the Oklahoma State University team has developed a habitat system capable of conducting Earth-based analog missions and further studies for exploration architectures. The team from Pratt Institute designed MOTH, a Mars transit habitat. Students constructed prototypes for a kitchen area and a sleeping pod. The kitchen area would use a 3-D food printer, plant growth area, rehydration and reheating stations, food storage area, waste compactor, sanitizer retractable table, and a voice operated control system. 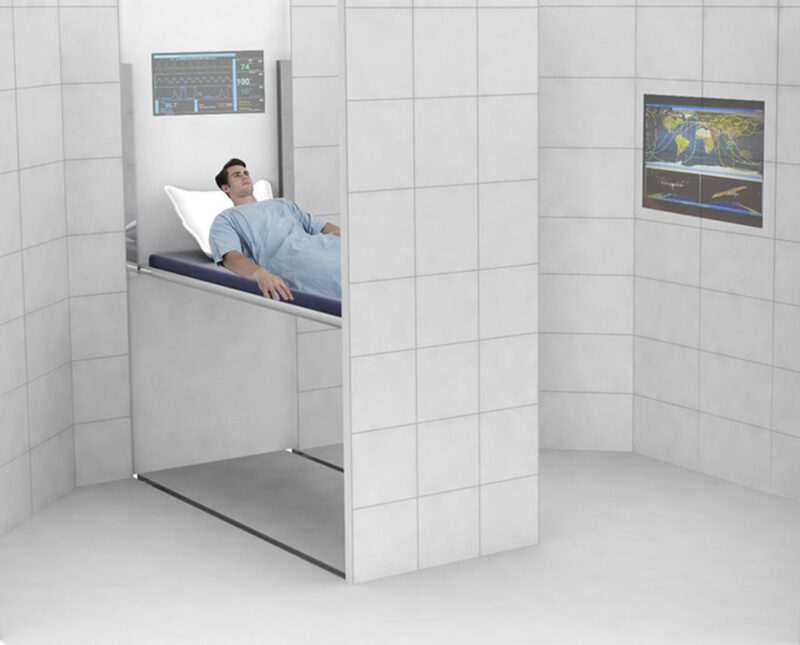 The sleeping pod would have a bed bay, a storage/vanity area, control panel, and “undulating” wall system designed to both store items and provide handholds. NASA teams are evaluating this notional design for a Mars transit habitat for consideration in the vicinity of the moon and in the transit from Earth to Mars. Students from Utah State University designed EDEN, a plant chamber that could be operated autonomously during long-term spaceflight missions. EDEN would make use of a 3-D printed substrate to deliver water, oxygen, and nutrients to plant roots in microgravity conditions. Students built an EDEN prototype and grew plants in a 30-day test. 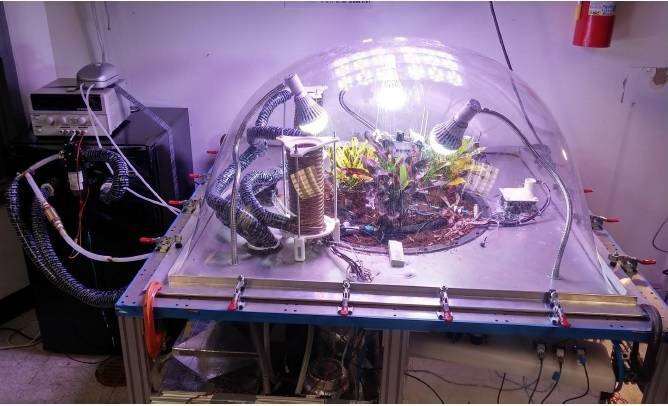 This type of plant growth system would improve the autonomy of current plant growth systems in use aboard the International Space Station to make them more practical for limited crew time missions. This project also serves as a pathfinder for the type of technology needed for future long duration missions beyond low-Earth orbit (LEO). The team of students from The Ohio State University designed a Water Assurance Delivery System. This passive watering system is capable of interfacing with Orbital Technologies Corporation’s Vegetable Production System (Veggie) payload, which has grown plants on the space station. The team built prototypes with multiple materials and conducted several 30-day plant growth experiments. 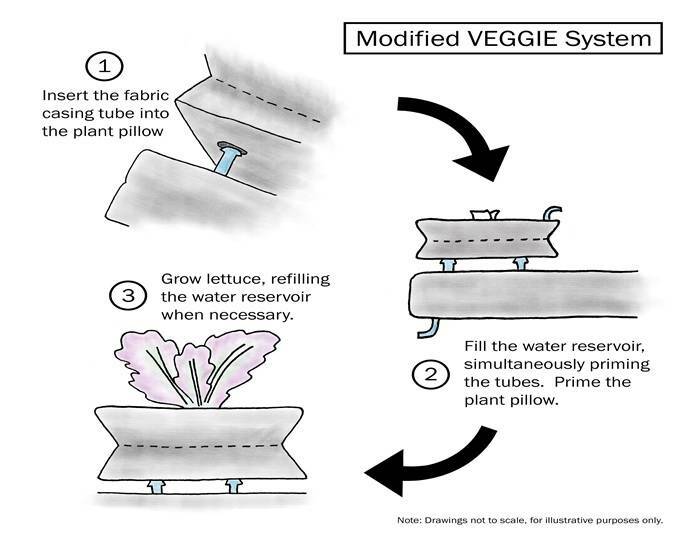 This project has influenced the design of the next generation of the seed pillows that will be used on future Veggie crops to be grown aboard the space station. 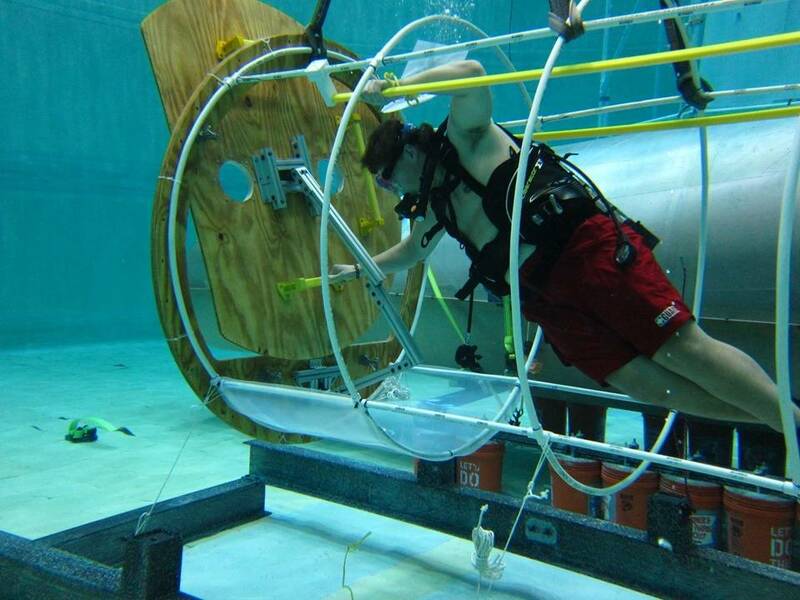 ​Students from the University of Maryland designed an inflatable airlock sized for two astronauts that could be used in space or on planetary surfaces. The team built a series of scale models of increasing size and tested them in a neutral buoyancy tank to simulate microgravity. This project has provided valuable data for airlock sizing and design approaches that are benefiting the NASA team designing the systems required for exploration beyond LEO. 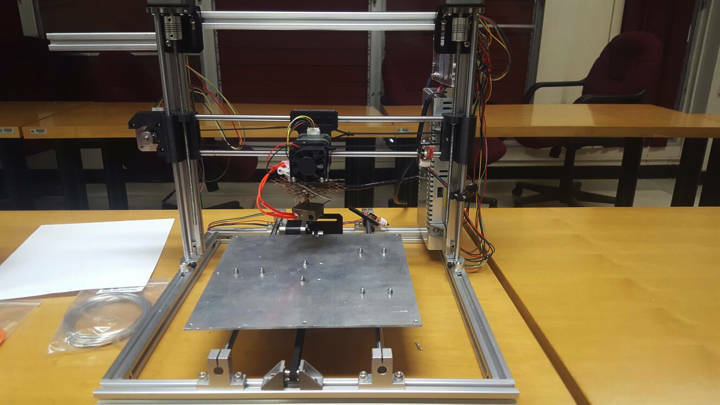 University of Puerto Rico students developed and evaluated a prototype for improving current additive manufacturing capabilities to allow low-power space metal manufacturing. The advanced concepts of this project are infusing into the approaches being used to expand the current additive manufacturing capabilities using plastic materials on the space station toward more capable systems for multiple materials with application for human missions beyond LEO. 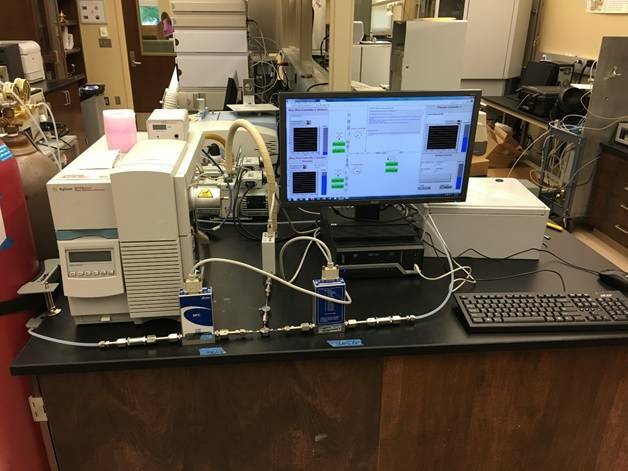 University of South Alabama students developed a concentration-swing frequency response (CSFR) device for the measurement of diffusion rates of carbon dioxide (CO2) in a zeolite bed, which is a crystalline structure used in filters to catalyze, react, or absorb atmospheric elements. 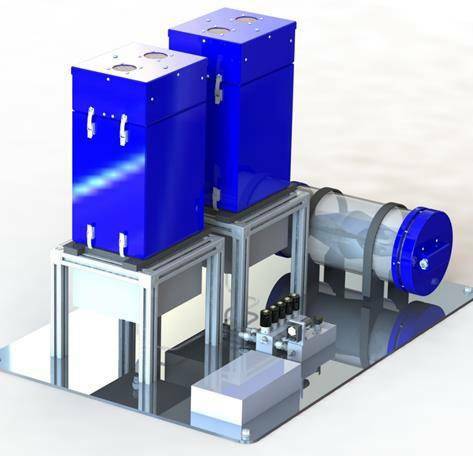 The CSFC device provides diffusion parameters that can be used in the development of mathematical models of adsorption systems used in trade studies for life support systems. The device established a method that is complementary to other NASA technology approaches in CO2 and trace contaminant removal, and has provided additional options for consideration in the development of future life support systems.